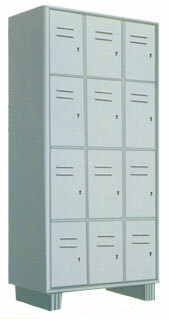 Industrial Lockers Cabinet with 18 units With ventilation Louvers, with staple Locking arrangements. 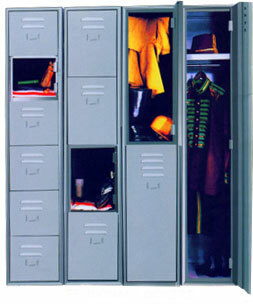 Also available built-in lock arrangements SRLC-012. With ventilation Louvers, with staple locking arrangements, also available built-in lock, front index. 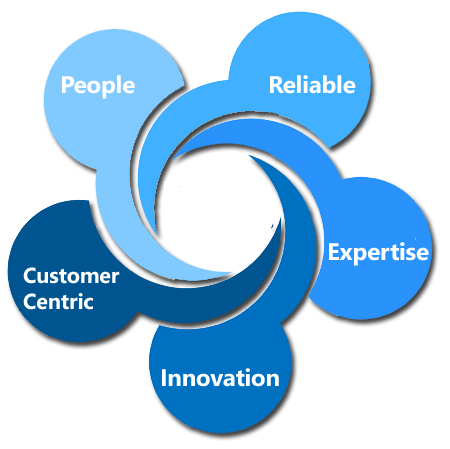 Can be provided with Pigeon holes as per requirement.